Treating yourself to a luxurious lipstick and supporting a philanthropic initiative don’t have to be mutually exclusive actions. 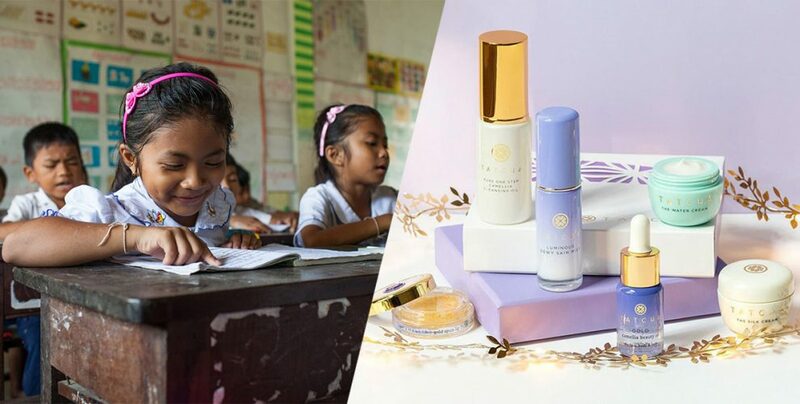 Beauty brands are now using their platforms to champion charitable causes, donating their proceeds to organisations in need with every purchase. To get involved in this feel-good movement, keep reading to discover fresh local brands and rekindle your love with reliable go-tos that give back to charities and organisations all year round. With sustainability at its core, WANT is an ethical beauty brand that sources organic, fair-trade ingredients like raw honey, cocoa butter, ginger and baobab oil from local communities in Bali, Indonesia and Benin, Africa to aid women in cooperatives. This natural skincare brand packs its products with antioxidants, vitamins and fatty acids to nourish and moisturise. You’ll also find handwoven bags and scarves available for purchase, all made by Balinese women. Balm Kitchen works with fair-trade organisations to source organic cocoa and shea butter for its formulas. 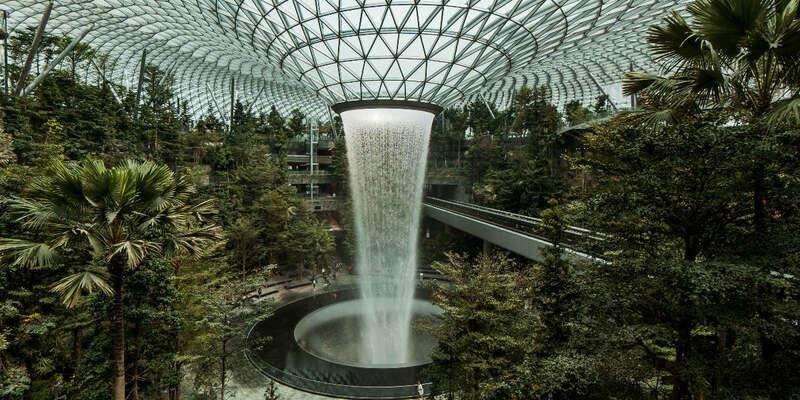 Crafted in Singapore, its vegan, cruelty-free products are often infused with botanical ingredients that are unique to Asia, such as perilla, goji berries and ginseng. 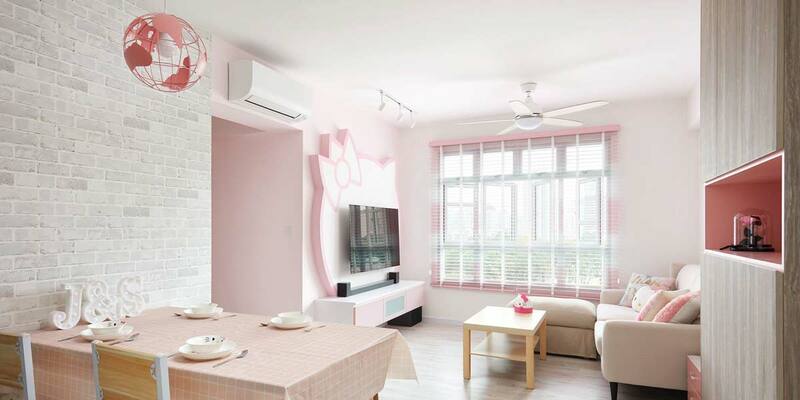 Balm Kitchen also gives back to charity groups in Singapore, such as the Bone Marrow Donor Programme Singapore and the Society for the Prevention of Cruelty to Animals (SPCA). 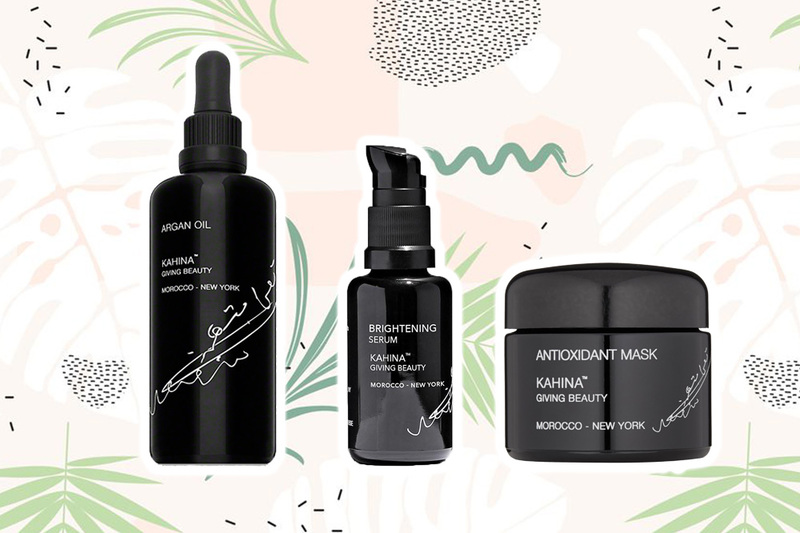 Argan oil is the key ingredient in Kahina Giving Beauty’s skincare line, so the brand works with Berber women in the south of Morocco to harvest organic argan oil from the nuts of argan trees. 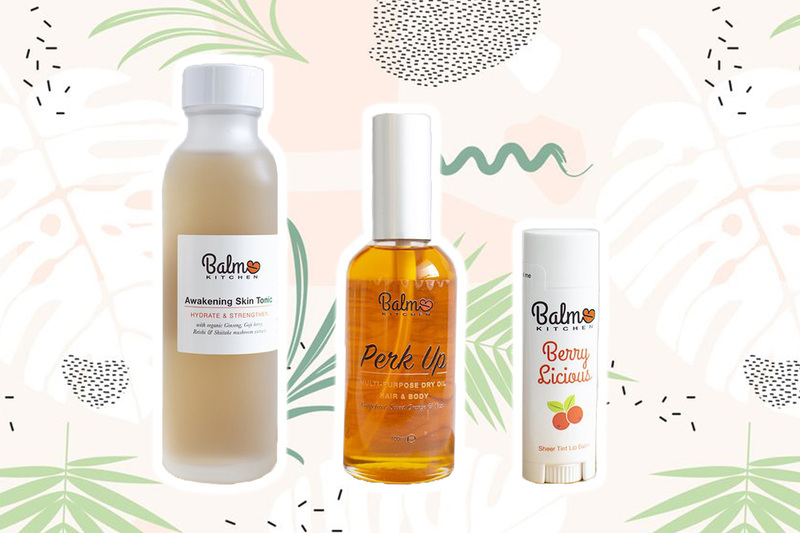 The natural beauty brand also collaborates with cooperatives and non-government organisations (NGOs) to aid educational, environmental and clean water initiatives to support women and their families. Inspired by the beauty secrets of a modern-day geisha, Tatcha’s Taiwanese-American founder, Victoria Tsai, learned that “beauty begins in the heart and mind.” Since 2014, the brand has teamed up with Room to Read, an organisation based in San Francisco that focuses on girls’ education. 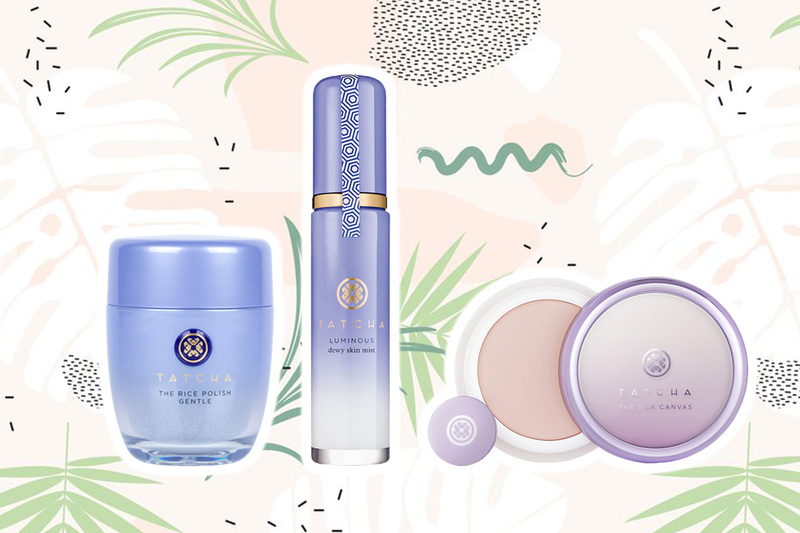 With each purchase from the luxury beauty brand, Tatcha will take a portion of the sales to fund a day of school, providing education for girls in Asia and Africa. At the heart of Chantecaille lies a deep concern for climate change and our planet’s endangered animals. 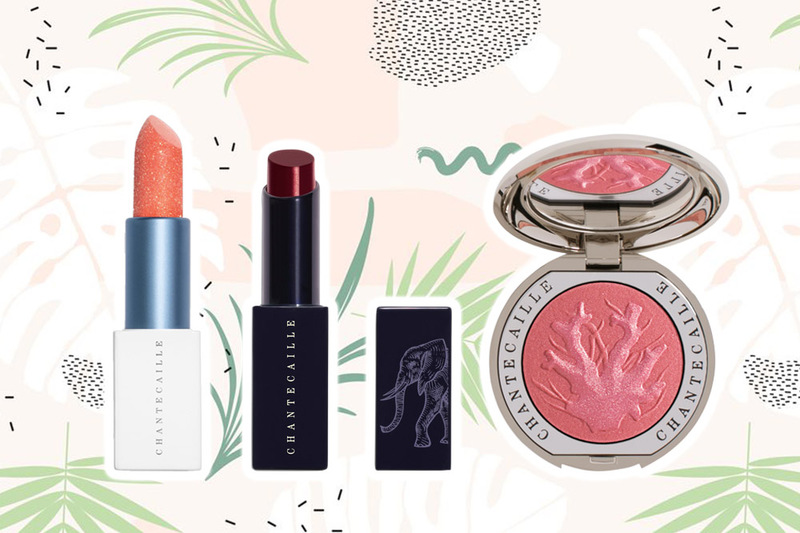 So with every purchase of its Lip Cristal, the luxury beauty brand will plant a tree in Kenya to combat global warming. In support of Space for Giants, Chantecaille has also created the lightweight Tree of Life Lip Veil to protect the elephants of Africa. To top it off, the brand’s Philanthropy Cheek collection is dedicated to the welfare of endangered species from coral reefs to Monarch butterflies. 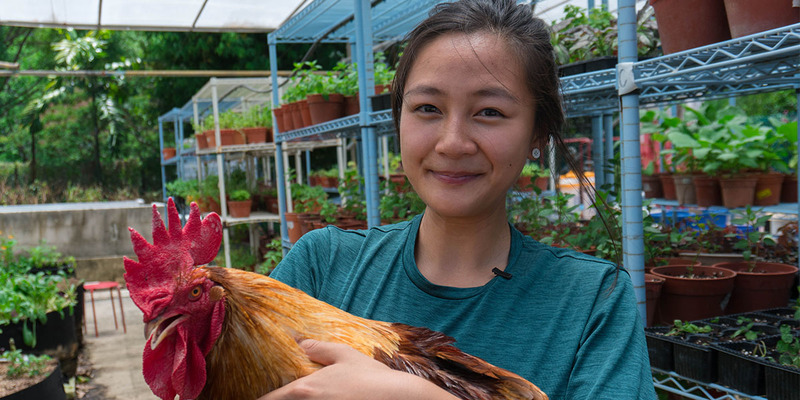 Ever since The Body Shop partnered with Trade Not Aid in 1987, the brand has been sourcing ingredients and materials from all over the globe to assist the communities and women that provide them. 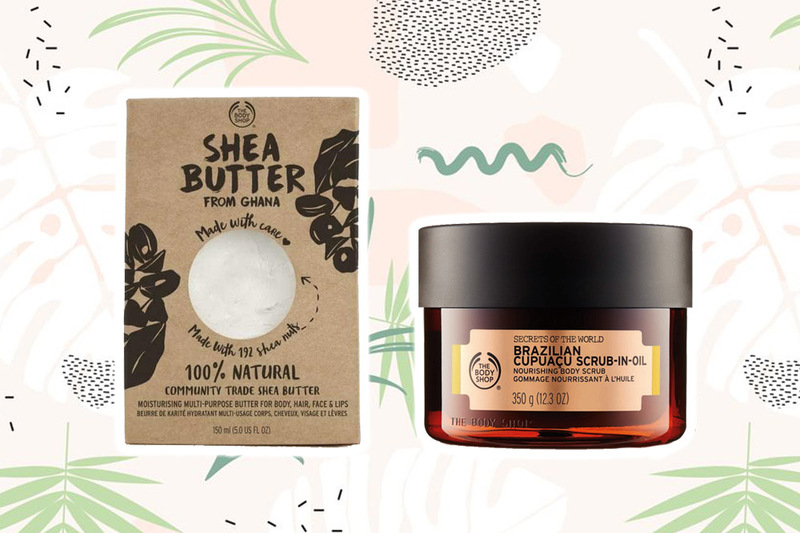 The Body Shop works with the Tungteiya Women’s Association in northern Ghana to source its community trade shea butter and a non-profit organisation called Candela in Peru to source its Brazil nut oil. Even the paper used for the brand’s gift bags and boxes are handcrafted by Get Paper Industry in Nepal. Charitable giving is fundamental to Lush. 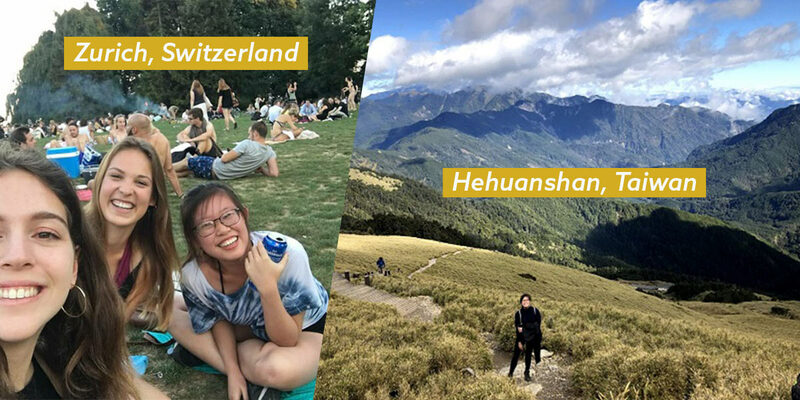 The ethical brand seeks to support causes and help those in need, which is why it gives back to local and international organisations through its Charity Pot initiative and Sustainable Lush Fund. 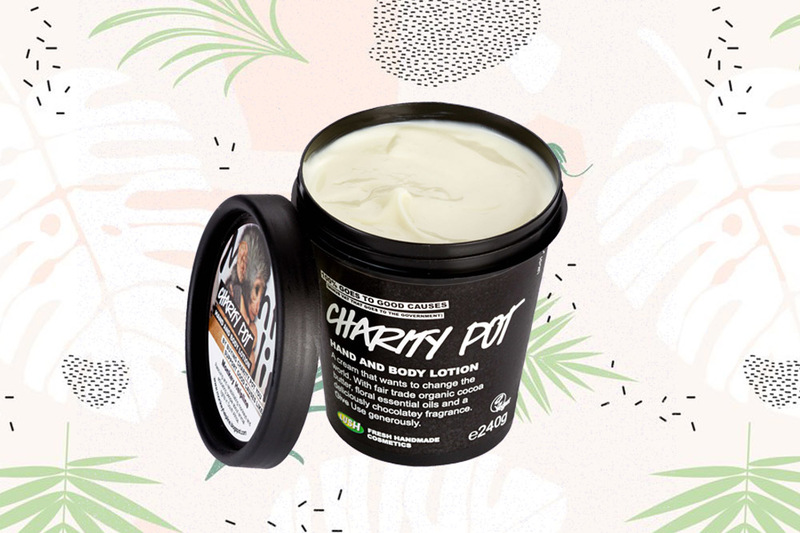 With every purchase of Lush’s Charity Pot, a floral-scented hand and body lotion, the brand will donate 100% of the proceeds to small grassroots organisations in 42 countries to support animal welfare, environmental conservation and human rights. 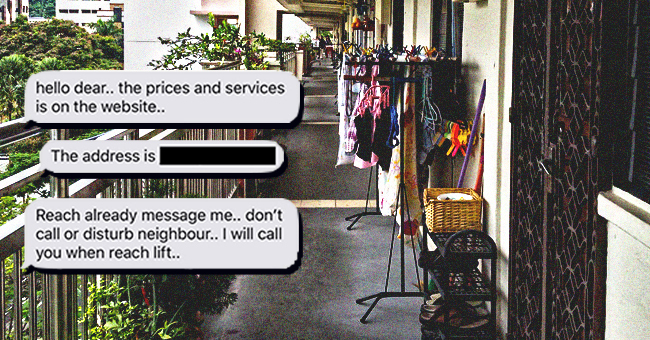 Feminine hygiene belongs under the umbrella of beauty too, which is why we’re shining a light on Freedom Cups, founded by Singaporean sisters Joanne, Rebecca and Vanessa Paranjothy. 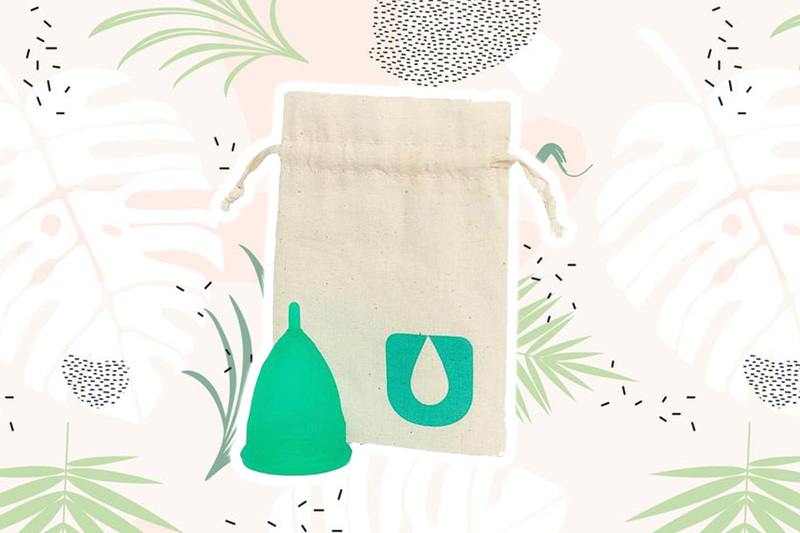 These reusable, cost-effective menstrual cups are made from medical-grade silicone to collect menstrual fluid and reduce the amount of waste generated from sanitary products. When you purchase one menstrual cup, the company will donate a cup to an underprivileged woman in a rural area. The next time you’re shopping for a new beauty item, consider these brands that give back to charities and organisations in need, so you can do some good while looking good.